Yes, Scraps can be fun. Monday, The Quilt Show debuted the latest episode. One of my favorite scrap quilters was the guest. Show 1404: Jump Start Your Creativity with 15 Minutes of Daily "Play"
I have been waiting for the episode since Victoria first mentioned that she was going to film an episode. She did a fantastic job. So fantastic that I was inspired to sit and sew scraps. The "fifteen minutes" turned into over an hour. I was just having fun. Here are the pieces of fabric that I made. One of the things she mentioned was using orphan blocks or block elements to build on. You can see in the bottom one how I did that. The right edge is part of a band I made to use in an early project. I was surprised to find these pieces in a bag of scraps. I used two different pieces of it. 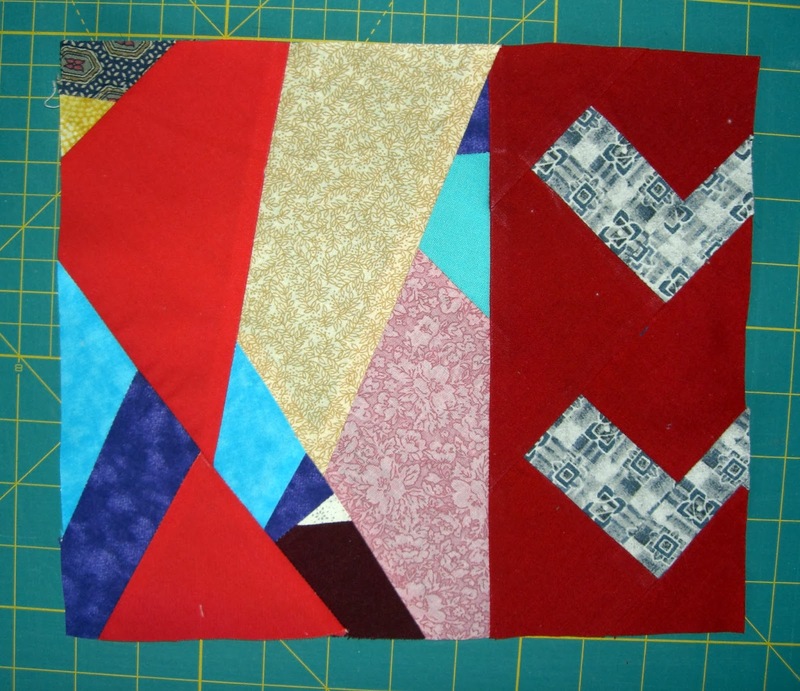 The corner was chopped off of this so I used a pice that had been cut of elsewhere when squaring to fill in the corner. See that little pieced bit above the rotary cutter? I call that a quilt seed. I sew little bits together and save them to build into larger pieces. I can either sew more onto that or use it to fill in a hole on another piece. Why not take your scraps and play? It is a great way to spark creative ideas. 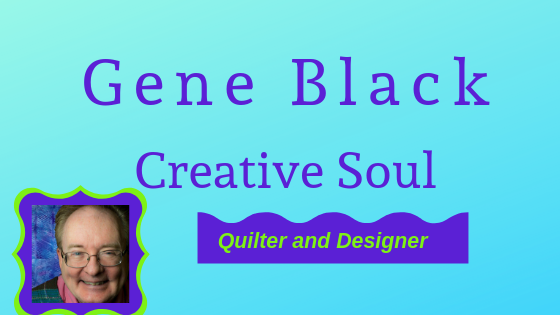 And check out Victoria's book, blog and Quilt Show* appearance for more ideas on how to play creatively with your scraps. 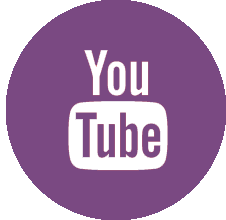 *You have to be a member to watch most episodes of The Quilt Show. Hi, I too had been waiting for this episode and I was not disappointed. I have just bought her book too. Doesn't she look very tall next to Ricky and Alex? I think I will be watching her show a few times to take it all in. Fifteen minutes would turn into way more for me too. Love scrappy, may have to try this! I watched the program too! Time to delve into my overflowing scrap bins. I have been "playing" for a couple of years now. Victoria is very inspirational. Everyone needs to check out 15 Minutes Play blog. Your "made" fabric is so pretty and neat! 'Love seeing what you have going on here on your blog. Nice. Scrap play certainly is fun. I am busy working and here's a fun video and activity to do. Better click out of here fast. Lol ! I can get lost for days -it would be way more than 15 minutes. 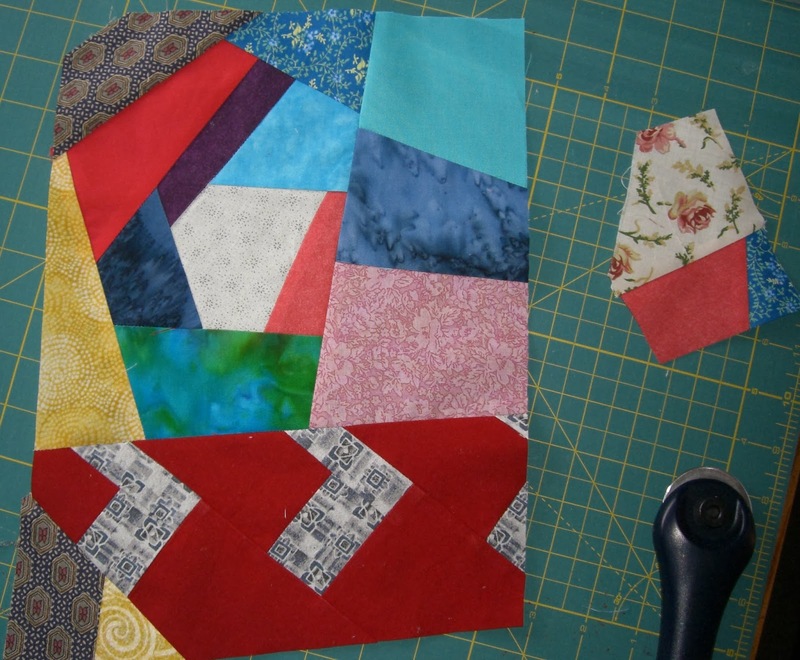 I love the crazy quilt look going on and what a great way to play with leftovers. I am so revisiting this link and play time when I get done with the annual book keeping number crunching presently taking up my free time. Thanks for showing this. Victoria came to the shop I work in last year to do a lecture and trunk show and then a class. I wasn't able to take the class but I sure did enjoy seeing her and all her lovely quilts. 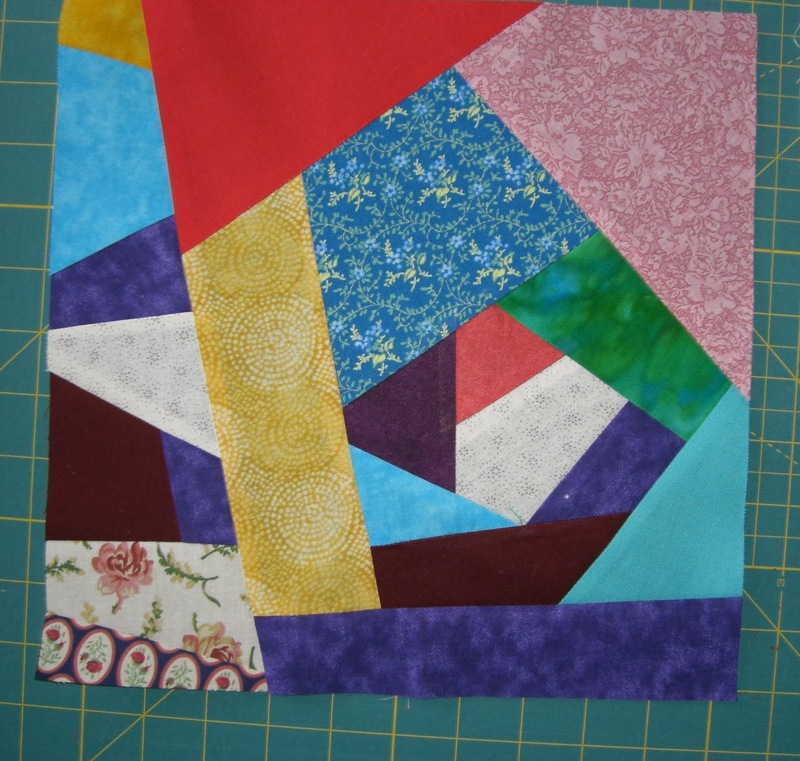 This is a wonderful concept and a fantastic way to use up more scraps. It does look like fun. I'll have to try it sometime. For sure I have enough scraps around here!!! Looks like you had fun and they turned out great! Love you blocks and thank you for the link to show! Going to watch now! I also have her book and follow her blog and watched the TQS episode. More happiness - Victoria will present at our guild in July! isn't she so much fun?